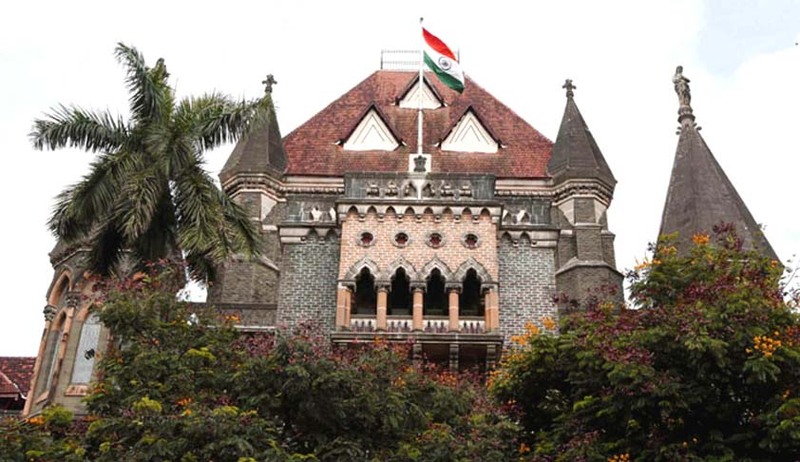 In a significant ruling, the Bombay High Court has held that a winding up petition filed by an employee under Section 439 r/w sections 433(e) and 434 of the Companies Act, 1956, as a creditor based on the claim of recovery of his unpaid salary and wages is maintainable. A division bench of Justice SC Dharmadhikari and Justice BP Colabawalla was hearing a company petition placed before them by the Chief Justice after a single judge in this matter took a different view from the one taken by another single judge in the case of Mumbai Labour Union vs M/s Indo French Time Industries Ltd.
Petitioner Sanjay Varrier contended that from October 2009 till his resignation in March 2012, the respondent company did not pay him salary. Failing to reply to the statutory notice sent by the petitioner under S. 434 of the Companies Act, the winding up petition was filed. While the respondent company relied on the decision of a single judge of the high court in Mumbai Labour Union vs M/s Indo French Time Industries Ltd, he relied on the judgment of the apex court in National Textile Workers Union and Ors vs PR Ramkrishnan and Ors. In the said case, SC had come to the conclusion that workers had no right to prefer a petition of winding up of the company. While examining the present company petition, the single judge differed from the view taken in the earlier decision of the high court and referred the matter to a larger bench. It has been recorded in the order that the decision of the single judge in Mumbai Labour Union was overruled by a division bench at Nagpur. The court observed: “On a conjoint reading of the provisions of the Companies Act, 1956, and more particularly, sections 434 and 439, as well as the provisions of the Trade Unions Act 1926, we are clearly of the view that looking to the mandate of sections 13 and 15 of the Trade Unions Act 1926, there is no doubt in our mind that a petition for winding up would be maintainable at the instance of the Trade Union. The court noted that a trade union has a legitimate claim to file a petition for winding up of a company on grounds of non-payment of salaries/wages to its members, the merits of the petition, however, can be examined and decided by the company judge.